 Lincoln Public Schools earned major commendation from an external accreditation team that visited the school district in November with the goal of providing guidance to the school district – as part of an accreditation visit required every five years by the Nebraska Department of Education. Effective school improvement processes and leadership: Schools are doing school improvement well, Adler said, also praising Sarah Salem, director of Continuous Improvement and Professional Learning at LPS. Leadership: Effective and quality leadership that ranges from the Board of Education – to district and building administrators – to teacher leadership. District focus area for continuous improvement/effective instruction: Adler said LPS is definitely heading in the right direction – “continue on that journey” – and suggested more work with the Instructional Design Model to make sure it is infused in all classrooms. District focus area for continuous improvement/student supports: Adler said LPS has a great Professional Learning Community Process, and suggested consistent expectations throughout all schools. District focus area for continuous improvement/equitable practices: “You are driving straight into the school equity highway,” he said, noting possible refinement when considering program evaluation, prioritization and equity.